The first episode of the Pokémon television anime aired on April 1, 1997 in Japan. Next week, the show will reach the 1,000th episode milestone. The name of the 1,000th episode is “Lilie and Silvady, the Resurrected Memory!” and will feature Silvady’s TV anime debut. There has been some dispute as to whether or not this episode is actually number one thousand, because by some accounts, it’s actually 988. 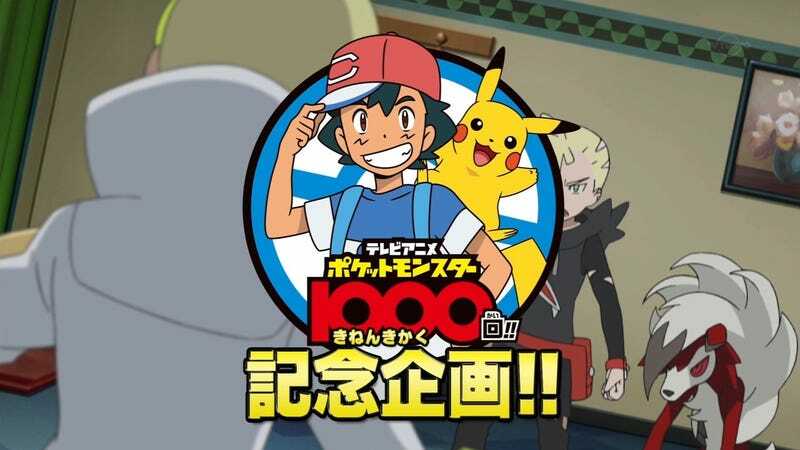 But counting the Porygon episode and the Mega Evolution specials, next week’s episode is the 1,000th. It’s been over twenty years of Pokémon anime. Can you believe it?